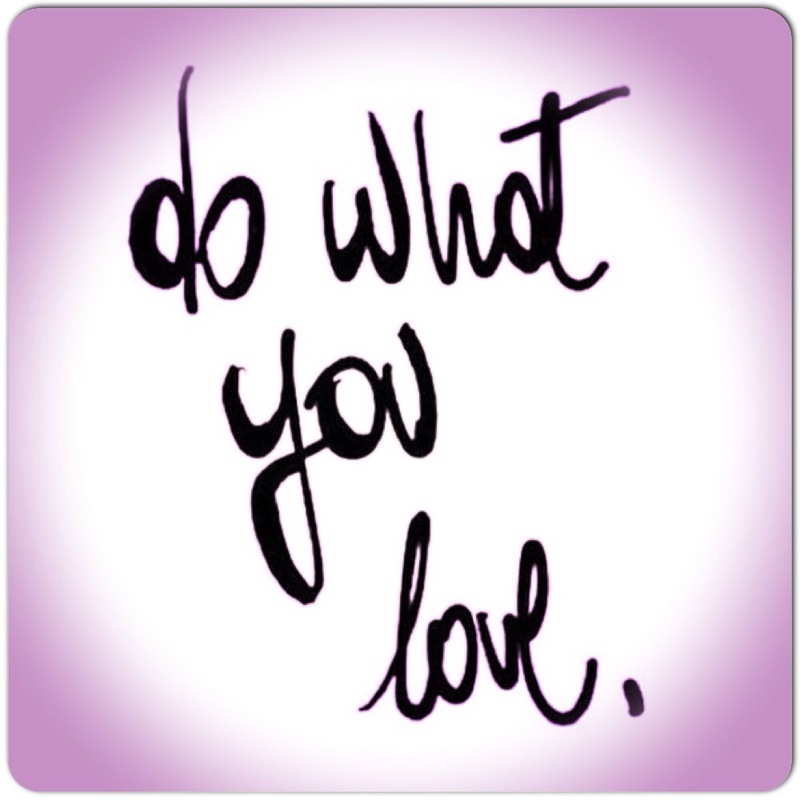 Think Thursday: Do What You Love! Here is another key to happiness: “Do what you love!”. It’s as simple as that. When you love what you do, your happiness cup fills up more quickly and the more you love it, the more full your cup will be (and there is nothing wrong with an overflow). Do what you love and do more of it! « AMM Line Productions Presents…”The Fashion Gala” + Ticket Giveaway!